Hypospadias Repair is a surgical procedure that involves repairing a congenital defect in which the urethra is abnormally positioned. What is Hypospadias Repair & Urethroplasty surgical procedure? A Hypospadias Repair & Urethroplasty procedure involves the urethra. Why is the Hypospadias Repair & Urethroplasty surgical procedure Performed? A Hypospadias Repair & Urethroplasty procedure remains the gold standard approach for this condition. Use of different types of tissue to rebuild the urethra, has been some of the advances in the procedure. What is the Cost of performing the Hypospadias Repair & Urethroplasty surgical procedure? The cost of Hypospadias Repair & Urethroplasty procedure depends on a variety of factors, such as the type of your health insurance, annual deductibles, co-pay requirements, out-of-network and in-network of your healthcare providers and healthcare facilities. How is the Hypospadias Repair & Urethroplasty surgical procedure Performed? 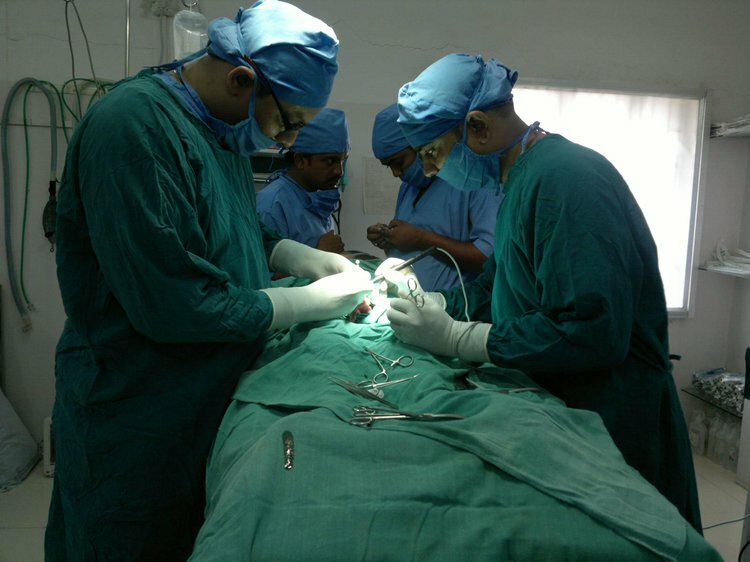 A Hypospadias Repair & Urethroplasty procedure is performed in a hospital. An urologist performs the Hypospadias Repair & Urethroplasty procedure. It may take anywhere between 1-3 hours to perform the procedure. A physician will request your consent for Hypospadias Repair & Urethroplasty procedure using an Informed Consent Form. What Tests are needed, before the Hypospadias Repair & Urethroplasty surgical procedure? Before a Hypospadias Repair procedure, the patient may need to undergo a routine blood and urine analysis. The physician may suggest further tests depending on the health of the individual and their medical history. What is a Hypospadias Repair & Urethroplasty procedure? General anesthesia by injection and inhalation is administered, prior to the procedure. 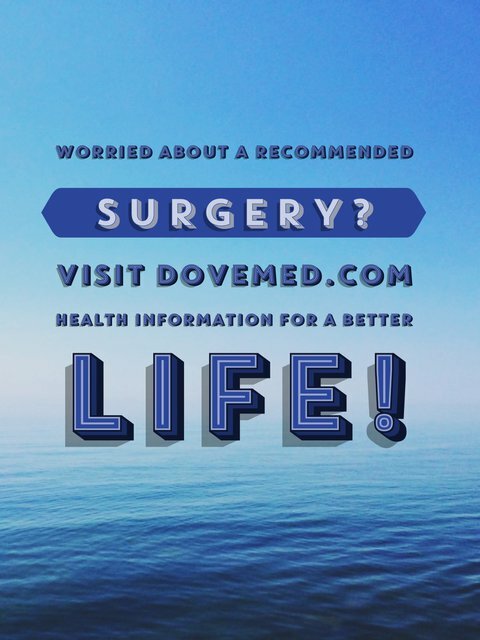 The procedure is less invasive; hence, the amount of blood loss is generally minimal. What are the possible Risks and Complications during the Hypospadias Repair & Urethroplasty surgical procedure? What Post-Operative Care is needed at the Healthcare Facility after the Hypospadias Repair & Urethroplasty surgical procedure? What are the possible Risks and Complications after the Hypospadias Repair & Urethroplasty surgical procedure? The prognosis is excellent in most cases and difficulties with erection or orgasms are very rare from Hypospadias Surgery. What Post-Operative Care is needed at Home after the Hypospadias Repair & Urethroplasty surgical procedure? A Hypospadias Repair & Urethroplasty procedure is a complex surgery and may be somewhat different in each case. Recovery is largely dependent on the severity of deformity and the type of repair procedure adopted. Generally, no tissue is removed; but if it is removed, then it is taken for further examination and later disposed, as per the standard medical procedure. Who will you receive a Bill from, after the Hypospadias Repair & Urethroplasty surgical procedure? The patient is advised to inquire and confirm the type of billing, before the Hypospadias Repair & Urethroplasty procedure is performed.